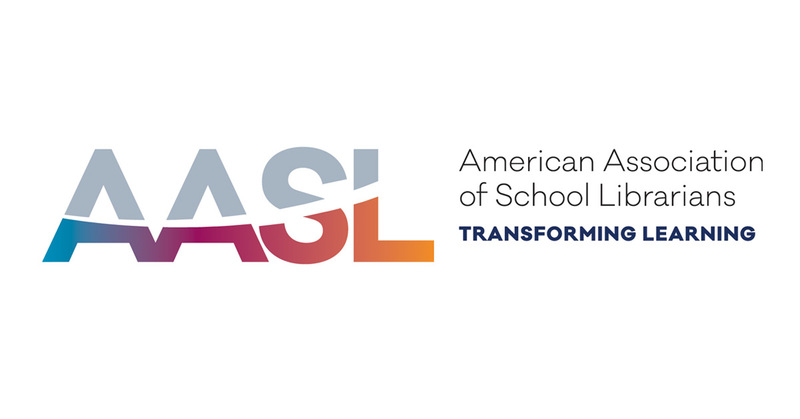 CHICAGO — The American Association of School Librarians (AASL) announces the relaunch of the AASL Research Grant program now under the sponsorship of School Library Connection. Research grants recognize excellence in manuscripts addressing a persistent and recurring challenge in the field of school librarianship. 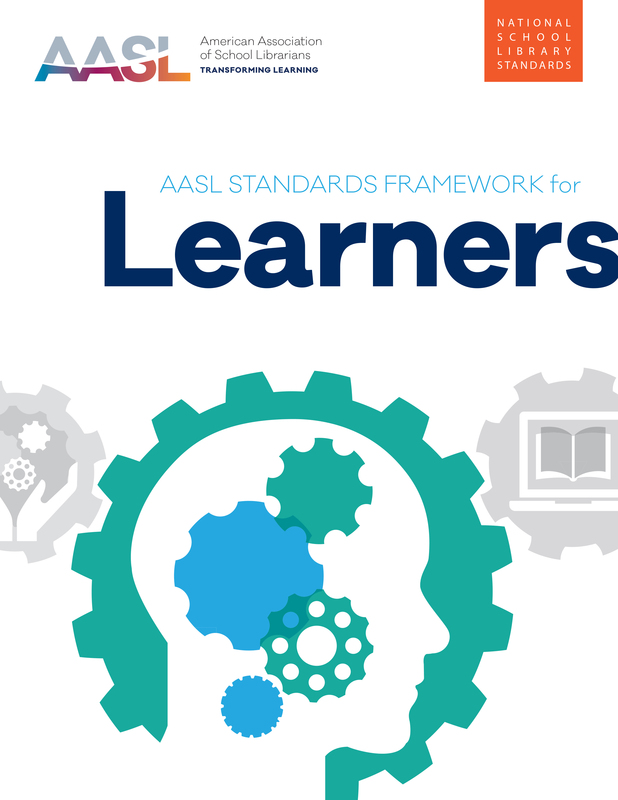 AASL, in collaboration with its Educators of School Librarians Section, invites researchers to submit papers on original research for grant consideration. Papers must be submitted by Sunday, June 30, 2019, for consideration. CHICAGO – The American Association of School Librarians (AASL) is currently accepting applications for volunteers to participate in a blind review and scoring of concurrent session and best practices showcase proposals for the AASL National Conference & Exhibition. To apply, please use the application form located at www.ala.org/aasl/national/reviewer. The deadline for applications is Mon., Dec. 3, 2018. CHICAGO — The American Association of School Librarians (AASL) is offering 30 grants for travel to its 2019 National Conference & Exhibition. The conference will be held Nov. 14-16, 2019, in Louisville, Kentucky. Full conference details can be found at national.aasl.org. CHICAGO – The American Association of School Librarians (AASL) invites proposals for concurrent sessions to be presented during its National Conference & Exhibition taking place Nov. 14-16, 2019, in Louisville, Kentucky. Complete proposals must be submitted by Mon., Dec. 3, 2018, and final decisions will be announced on or before March 1, 2019. 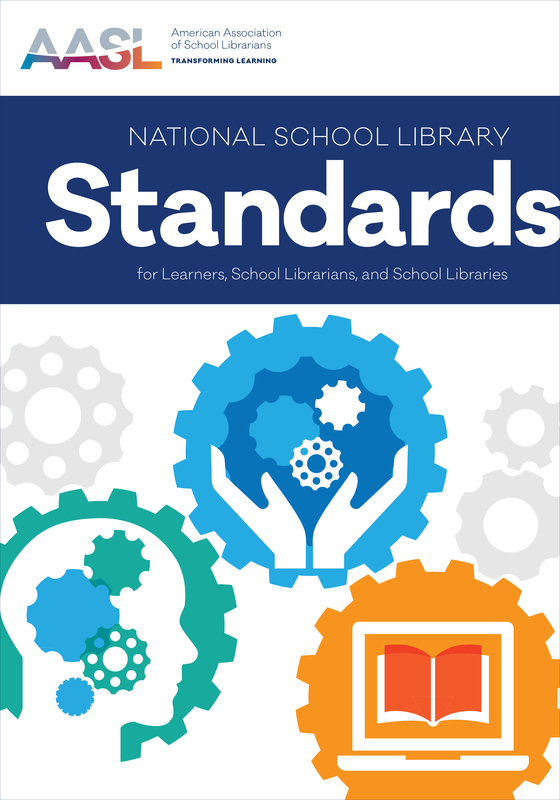 PHOENIX – The American Association of School Librarians’ (AASL) closed the curtain on a landmark National Conference & Exhibition Nov. 9-11 in Phoenix, Arizona, after introducing new standards school librarians will use for years to come. Attended by more than 2,500 school librarians, administrators and exhibitors, the conference affirmed and strengthened the common beliefs of school librarians as they carry on their mission to make the school library the hub of a learning community that prepares learners for college, career and life. "National School Library Standards for Learners, School Librarians, and School Libraries"
CHICAGO — Designed to empower leaders to transform teaching and learning, the new “National School Library Standards for Learners, School Librarians, and School Libraries” from the American Association of School Librarians (AASL), published by ALA Editions, reflect an evolution of AASL Standards.